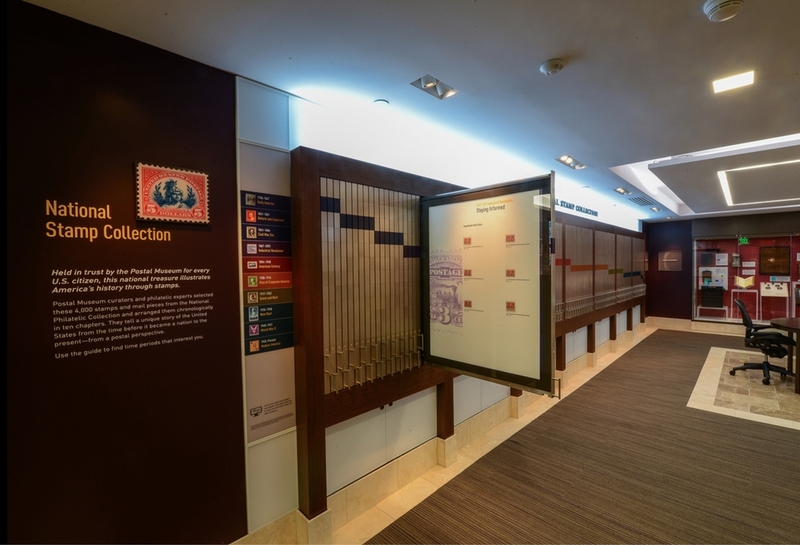 The William H. Gross Stamp Gallery is housed in the Smithsonian's National Postal Museum in Washington, D.C. While working with Maria Felenyuk I designed and produced six permanent exhibits in the gallery which includes 54 designs on the historic windows facing Massachusetts Avenue. You can read about it here. Images courtesy of National Postal Museum. Photos by Juan Carlos Briceño. All rights reserved.